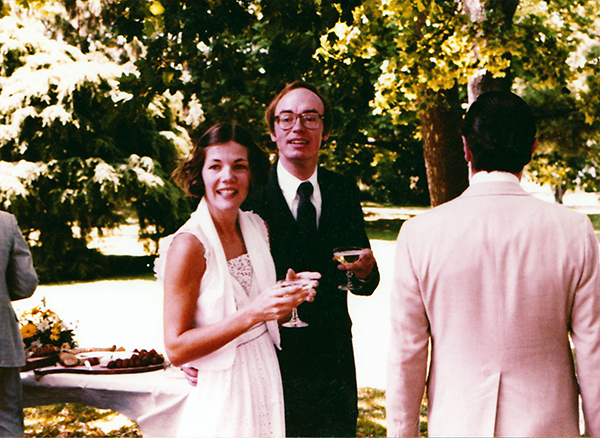 Bruce and I are celebrating our 32nd wedding anniversary today! On our first anniversary, Bruce gave me a rose – and every year since then, he’s given me one rose for each year we’ve been married. I’ve saved the petals from every flower – dried them, added spices, and put them in pretty little bags on my closet shelf. After hundreds of flowers, I have quite a collection! Together we’ve raised two great kids, and together we spoil three terrific grandkids. For all these years, Bruce has been my best friend. I couldn’t imagine running for the Senate without him standing by my side. Happy anniversary, Bruce! I love you.